Reversal of a Hartmann procedure is often one of the more challenging cases as surgeons we encounter. 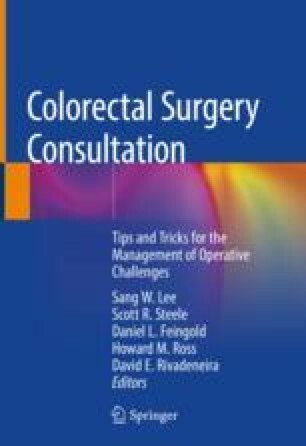 Many times the surgeon performing the reversal operation is not the one who performed the initial surgery and is not familiar with extent of resection and remaining anatomy, particularly with the length and tissue quality of the rectal stump. Described are preoperative and intraoperative steps that will aid in dealing when a rectal stump is not found.